Since the beginning of the thirties our main activity is still being the manufacture of centrifugal pumps in all types, powers and for all kinds of liquids. As well as the design and development of groups for a direct application. Nowadays we have flexible manufacture and the development of our Technical Department enables to provide all type of integral solutions. We have sale points and after-sale services in the main places of Spain, European Community, Far and Near East, United States, Central America, South America and some places of Africa. 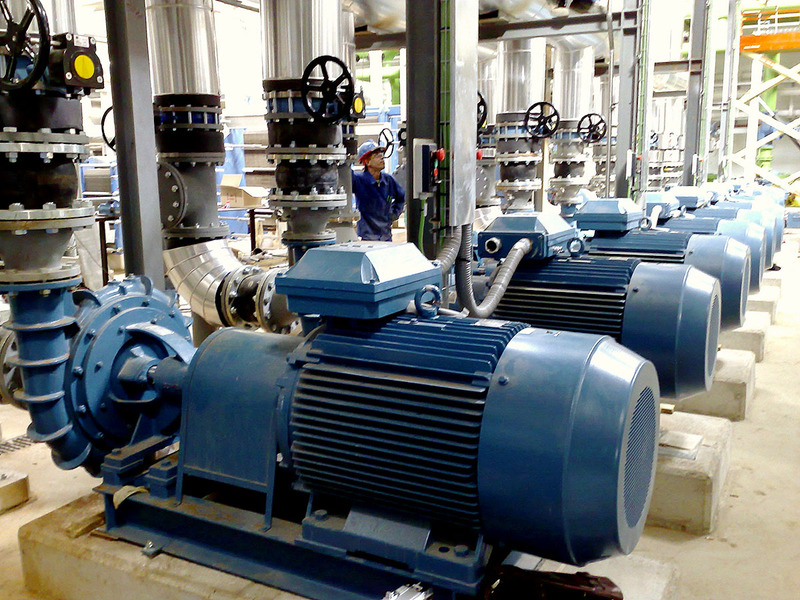 Since 1947 we have been developing and manufacturing pumps in different types and materials for all type of liquids providing a range of flows and temperatures. Furthermore our range of products includes pressure groups and pumps for fire fighting systems. We are developing this area. We apologize for any inconvenience caused. Bombas Zeda has the Certificate of Quality ISO 9001 issued by IAC after checking that the company carry out with all the requirements marked by the UNE-EN-ISO 9001:2000 Standard.